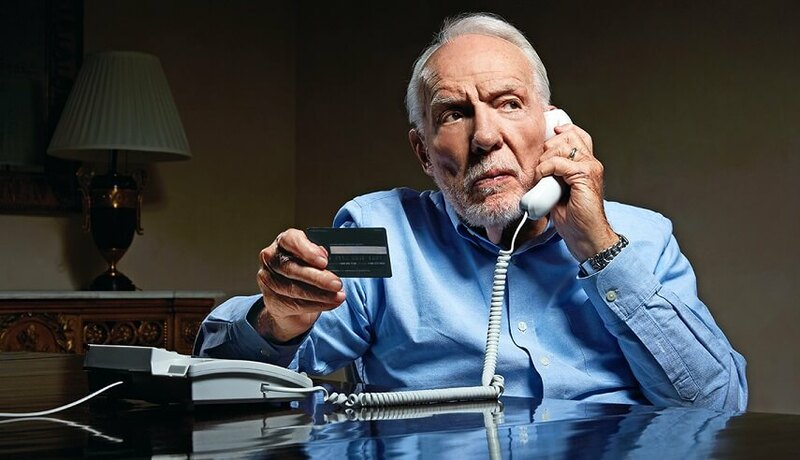 A con artist calls or e-mails the victim, usually a grandparent, and impersonates a relative. They explain that they’ve gotten in trouble and need money sent urgently. They may claim they need bail money or are in the hospital and need to pay for services. They also ask the grandparent not to call their parents because they don’t want them to know that the relative is in trouble. They are very urgent and since most grandparents want to help their grandchildren, it is a scam that works too often. 1. Pause – think about the story. Do you have a relative or grandchild with that name? Are they old enough to be in that type of trouble? 2. If they are claiming to be your grandchild then call their parents, to check on the story. Often, if you ask to take down their name and numbers so you can call them back, they will hang up, sometimes even cussing you out as they do so. Then, you know that it was not really your grandchild. 3. If they ask you to wire money that is a red flag. The urgency together with the wiring request are bright red flags. 4. Don’t be afraid to ask someone in your family who is in a younger generation. They are often aware of these types of scams and will want to help protect you.